Whether you’re selling children’s toys or Software as a Service (SaaS), your customers are almost certainly spending time on social media. The questions to ask are: where are they active, and where do they expect to find you? Having a presence and leading the conversation about your product/service and industry is a crucial step in finding and converting new customers, while keeping existing customers happy and engaged. Selling on social media may or may not be for your business; let’s dive in and see why. Not all social media channels are the same, or engage the same demographics. For example, Pinterest is said to be used by more than 90% females, and perhaps not the best channel to be marketing a mens-only type of product. Facebook may presently be near ubiquitous across age ranges, but if you are selling professional services your customers may not expect to see your presence next to their favourite cat photos. In this case, LinkedIn may be a better choice to build a professional social community. Do your research on your target customers, and where they are talking about you and your competition. Do your peers/competitors have successful pages on these channels? What is the engagement of their fans? A little research will give you more than a few clues on the best channels to pursue. When you start out it’s likely you’ll have limited resources, so choose 1-3 social media channels that are relevant and you feel you can get results from. For a lot of businesses that has traditionally been Facebook and Twitter, and perhaps a Pinterest or Instagram account. Advertising on social media can be an extremely targeted way to attract new customers, and is indeed a cornerstone of many online businesses’ customer acquisition strategy. Cost Per Click (CPC) can often be much lower than traditional Search Engine Marketing (SEM), because there is less competition than on the well trodden path of Google Adwords and Bing Ads. The beauty of advertising on social media is that targeting can be incredibly precise (Example; send your ads to only, 30-34 year old Chihuahua owners in Manila, Philippines), and completely measurable. Assuming you have your site’s Google Analytics and conversion goals in order, you can then track the CPC from your social media campaign, visitors’ conversion rates, and average spend/customer to know whether or not the advertising is worthwhile and has a positive/negative Return on Investment (ROI). In the early days of Facebook, you could start a business page or group and simply message the whole group’s fans whenever you liked. Not so now. An average post may reach less than 5% of a page’s fans, making your hard work of building a fan base less relevant and useful to your business. The push is obviously to get business owners to use the paid advertising functions of Facebook rather than using it as a free marketing service. How to get around this? Great content is a start. Posting original images, videos and articles or blog posts that people actually want to read and share will help people engage with your page. Remember, it is called social media for a reason; it’s quite easy to spot “sales-ey” posts, and just as easy to ignore them. Facebook tracks which fans have interacted with your posts recently, and accordingly shows new posts to engaged fans. Those fans you don’t engage won’t see much of what you post in future. Keep it interesting and engaging, with a healthy split of social to sales focussed posts. Either way, you’ll need to spend resources (time and/or money) on building your social media presence. The choice is yours; build organically (time consuming but cheap! ), or advertise and spend money on developing a fan base and a steady stream of referral traffic to your site. The bottom line; a social media strategy should be a key aspect in most online businesses’ marketing plan, and can be an excellent way to engage your future and existing customers. For further reading, you may want to check out Guy Kawasaki’s The Art of Social Media: Power Tips for Power Users . 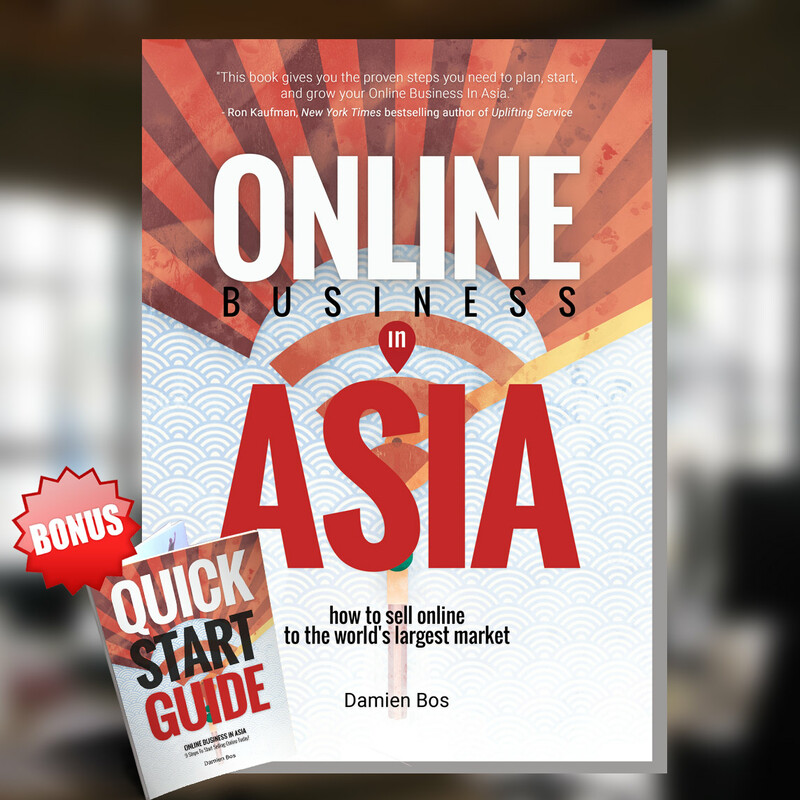 Welcome to Online Business Asia!